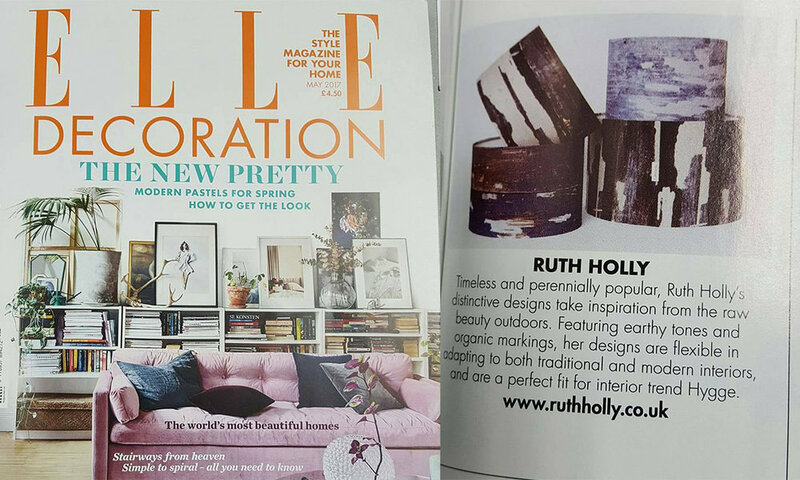 Ruth Holly's large birchwood textures tray was featured in issue 8 of the bi-annual design magazine Warehouse Home. Providing essential interior design inspiration for loft apartments and warehouse conversions as well as decorating ideas for incorporating vintage, industrial and reclaimed furniture in a modern home. 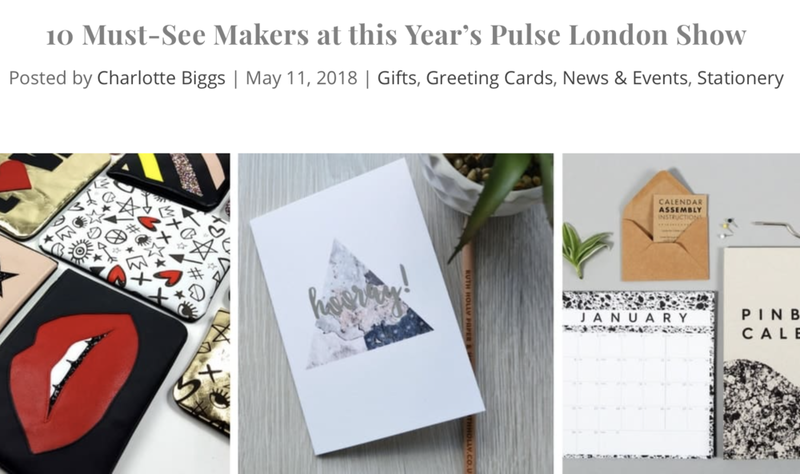 Picked from hundreds of designer-makers, Ruth Holly was featured on Charlotte Briggs blog, pitched as 1 of 10 must see makers at London's trade show Pulse. The write up featured the launch of a brand new collection of captioned greetings cards. The new range utilises designs from popular collection ‘Aspect’, which are highlighted with hot stamp silver foil. Designed to provide a fresh look for the 2019 shopping season, the collection includes captions such as ‘Birthday’, ‘Celebrate’ and ‘Hello’. Chosen from thousands of designers, my large birchwood coastal textures tray was getting even more LOVE from the team at Unique Style Platform, working on behalf of Pulse London. 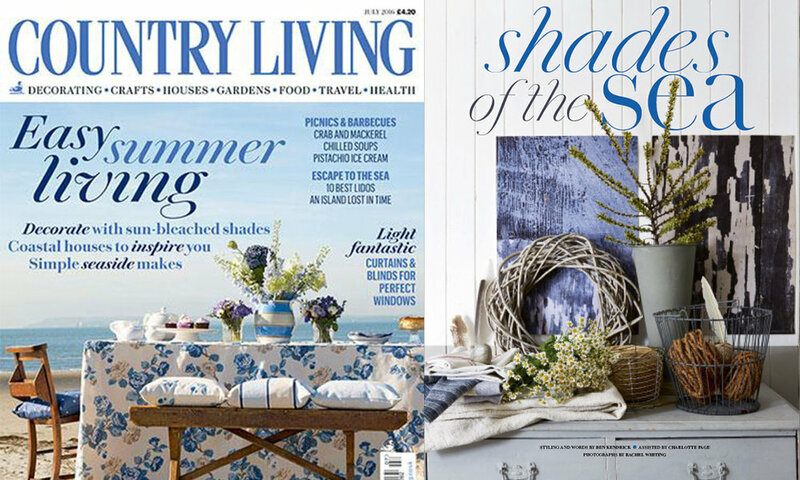 They spotted my designs and featured them in their 'crafted' trend highlight, which focused on rustic materials, sustainability and unfiltered comforting products, and wrote a blog post! 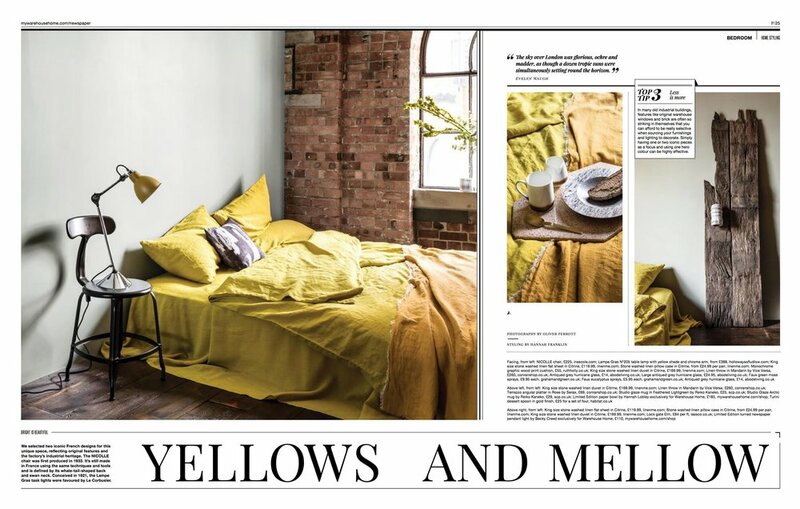 Our Signature Print Lampshades were in Elle Decoration, "timeless and perennially popular"! 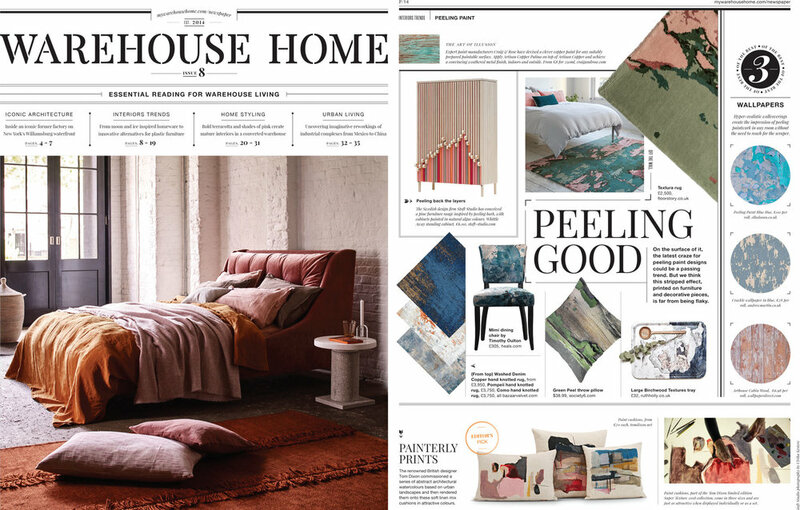 Our Breeze Signature print cushion was featured in Living North's Interiors Trends article. You can find this product on my website here :) Our tea towels were also up for grabs in their online competition!